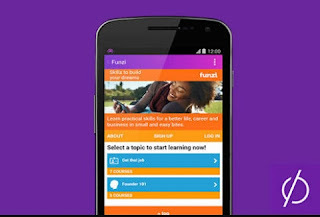 The Facebook free service has being one of the greatest development that has made the community happy and with this you can make use of your AIRTEL sim card to surf some selected platforms. Free Basics by Facebook provides people with access to useful services on their mobile phones in markets where internet access may be less affordable. The websites are available for free without data charges, and include content on things like news, employment, health, education and local information. By introducing people to the benefits of the internet through these websites, we hope to bring more people online and help improve their lives. Over 85% of the world’s population lives in areas with existing cellular coverage, but mobile data is expensive and hard for people to justify when they haven’t experienced the benefits of the internet. By partnering with mobile operators, people experience the knowledge and inspiration that comes from access to basic websites, for free. Today this post was basically generated by zealmat CEO to enable every webmaster spread his or her article for the world to read. Internet.org was launched on August 20, 2013.At the time of launch, Facebook's founder and CEO Mark Zuckerberg released a ten-page whitepaper he had written elaborating on the vision. In the paper, he wrote that Internet.org was a further step in the direction of Facebook's past initiatives, such as Facebook Zero, to improve Internet access for people around the world. He also said that "connectivity is a human right." 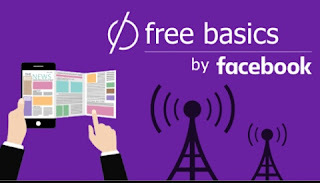 How To Submit Your Websites/blog To Facebook Free-basics ? Get your desktop computer ready or your smartphone and lunch any of your browser. Now insert the below link in your browser or click here. Just feel in your website details and also an image or thumbnail for your site. Finally click on the blue button below labelled submit. So after the submission of your site you will have to wait for some days so that your application will be reviewed and if approved your will be sent an approval email. very nice as usual, thanks for this post. Thumps bro for this article. That means with our readers can still surf through our blog without mb. I hope we can get traffic to our blog through this free basics ?? ?